The rules of online marketing and advertising are changing daily and the direction is headed more and more towards advertisement through social media sites, so how will you compete? One should never rely solely on social media sites to conduct their business, social media sites are great but you need a bit more than that. 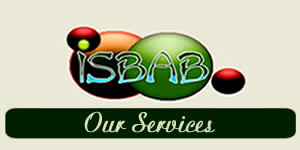 Isbab offer you services that will help enhance your business, increase your bottom line and help you make money at home. Our goad is not only to provide you with the best information that we can but also provide you with services which are reasonable and essential for you to make money at home. 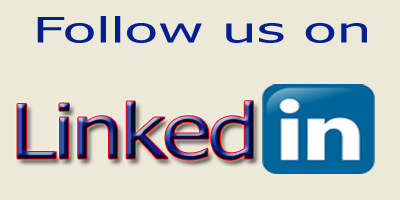 From Article writing to website optimization we can help you every step of the way.